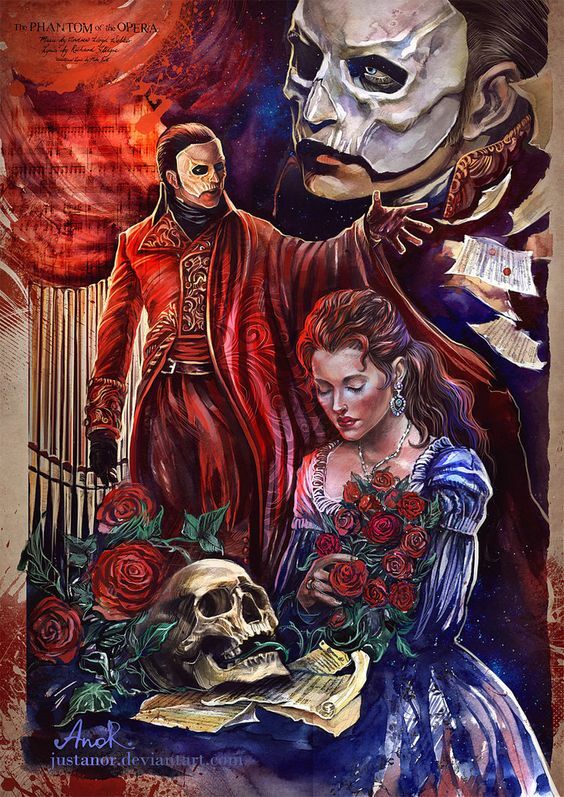 "The Phantom of the Opera" .. Poor Erik , the angel of music , a musical genius who hides in shadows , living beneath the Paris Opera house, his life changed when he fell in love with a young ballet dancer named Christine, a girl he has secretly been giving singing lessons. 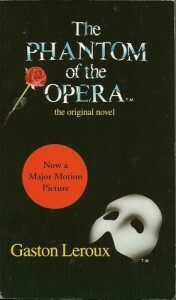 But when a young man named Raoul who's also in love with Christine shows up , a deadly madness invades Erik's mind which will determine the fate of not only Christine, but of the entire Paris Opera House. I strongly recommend this book to everyone.